Jack's Opinion: Missed hidden code for Angry Brids in Rio Commerical? 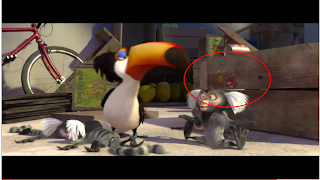 Missed hidden code for Angry Brids in Rio Commerical? For all who missed the hidden code. 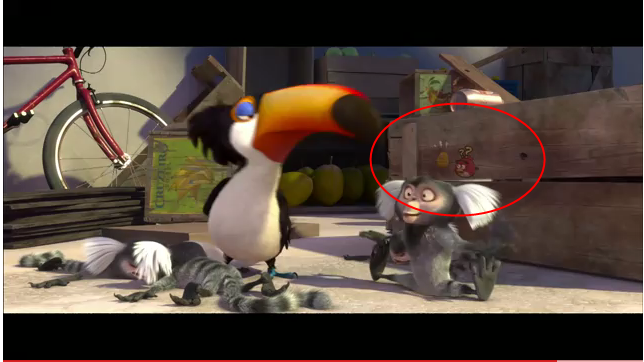 See below a screenshot of second 0:27, when the monkey jumped down. Hint go to 13-12 Take one of the big white birds, fling it backwards and drop and egg on the hill to get the superbowl EGG!